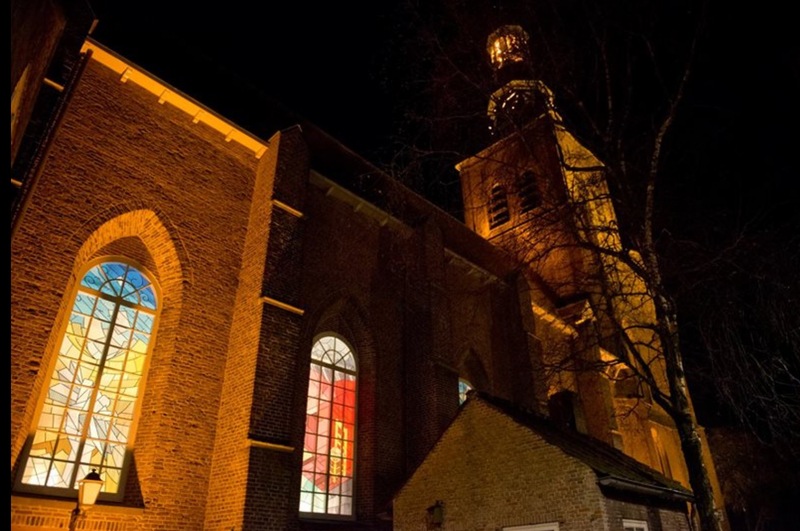 Located in the centre of Etten-Leur, the Van Gogh Church offers a fascinating glimpse into what is probably the least known period in Vincent van Gogh’s life, but certainly not the least important! 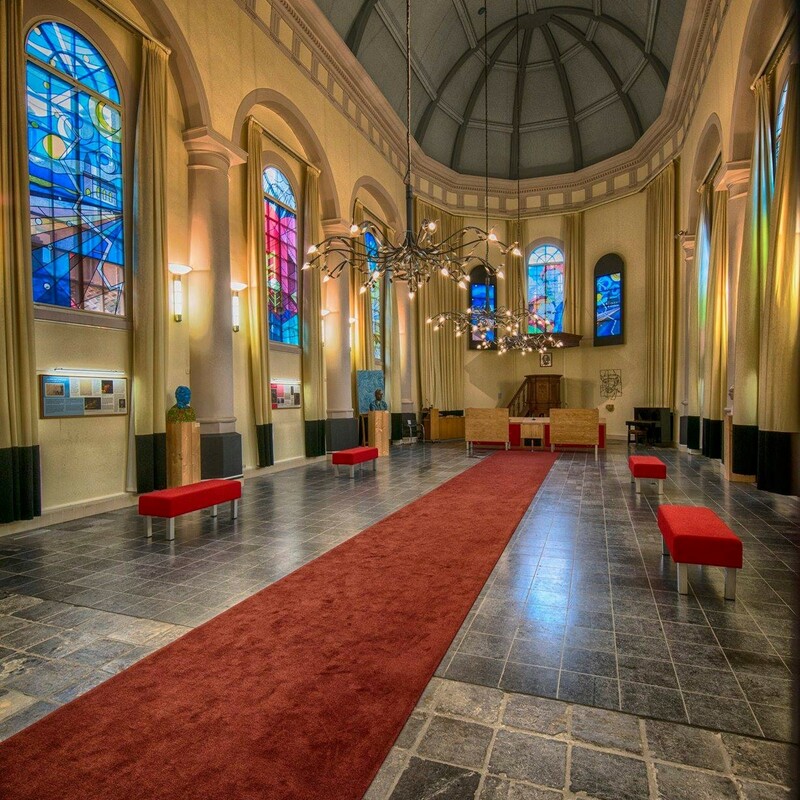 This is the church where Van Gogh’s father was minister for seven years and where Van Gogh could regularly be found. Vincent van Gogh first registered as an artist in Etten in 1881. For nine months he lived and worked in the parsonage behind the Dutch Reformed Church. He also had his first drawing studio here. In the Van Gogh Church you can see how Vincent wrestled with drawing but became better at it through sheer hard work. How he was infatuated by his cousin Kee Vos and the drama which then unfolded. How he had arguments with his father. How he left Etten at Christmas 1881 but never forgot it. All these unusual stories are told in and around the Van Gogh Church. Nine colourful windows, multilingual information panels, showcases, animation, a film, a garden, an oversized portrait wall and audio columns take you back in time. The ‘Van Gogh in virtual reality’ is new: you will be immersed in an almost a real life encounter with Vincent van Gogh through a computer simulated environment. The Van Gogh Shop has a large variety of souvenirs. It is also the ideal starting point for a Van Gogh walk or a cycle trip through the surrounding area. The Van Gogh Church and Van Gogh Shop (Markt 4) are within walking distance from the bus and railway stations. There is a multi-storey car park very close to the church. The locations are also on the Van Gogh Cycle Route that connects the five heritage locations in Brabant with each other.